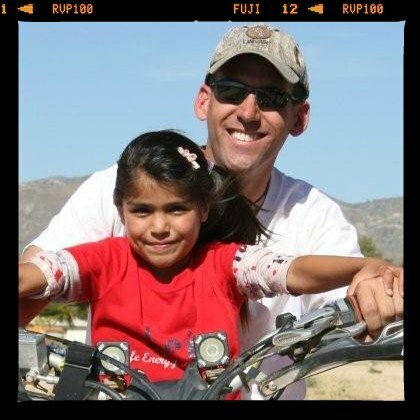 El Oasis Orphanage is located in desert of Baja California. Hundreds of children have found refuge there since 1997. John and J&J Racing Team provide money, food and hope to the orphans at El Oasis. El Oasis is a Non-Profit organization recognized by International Children's Care (IIC) that is home to many orphaned and abandoned children. Located off the Sea of Cortez in Baja, Mexico, the orphanage has become a place of refuge to hundreds of children since it first opened in 1997. It relies heavily on volunteers and donations to provide shelter, hope and a future for the children who call El Oasis home. El Oasis is home to approximately 60 children of various ages. Whether abandoned and left on the streets or orphaned, the kids at El Oasis are given shelter, food, spiritual fellowship, an education, and most importantly, love. El Oasis gives these kids a fighting chance to succeed in their lives. ​J&J Racing Team was inspired to provide support after first visiting El Oasis in March 2006. This funding provided food, tuition and housing costs for the children as well as providing medicine for the entire facility, a refrigerator for one of the buildings, and farming supplies for the on-site garden. Before the race the team visited El Oasis and met with the kids and Daniel Ixcot (“Dust to Glory”), the coordinator of International Children’s Care of Mexico to deliver the donations in person. During the 2010 Baja 500, Jeff proudly took the podium with a third place win. In 2013, John was the first rider to successfully solo and finish the Baja 500 race on an ATV, completing the course in 16 hours and 45 minutes, well under the 22-hour time limit. With the spirit of El Oasis kids at his back, John hit the finish line placing sixth out of the 24 quads in his class. 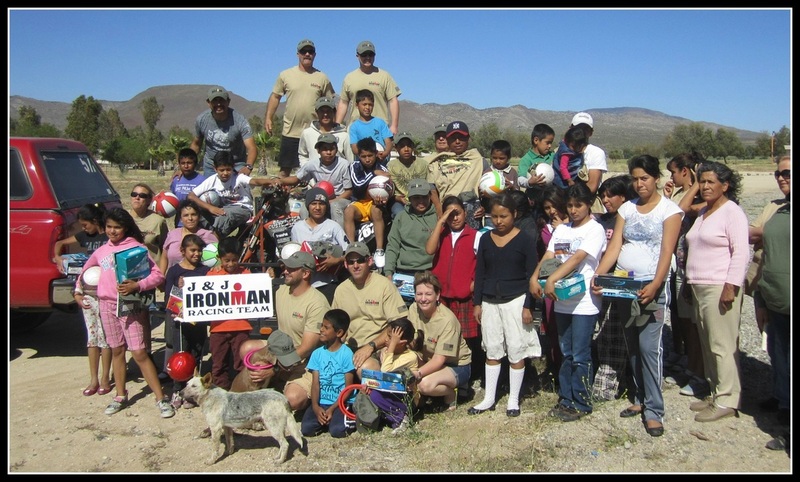 J&J Ironman Racing Team continues to give back annually by combining their love of racing with the opportunity to gain support for El Oasis Orphanage and have raised over $36,000 for the kids at El Oasis as of 2018. If you are interested in making a big difference in the lives of these children, you can make a tax-deductible donation. Do have a great idea about charitable giving to the orphanage? Contact John directly via email. From the bottom of our hearts and on behalf of the orphans of the El Oasis, the team thanks you for your support of these amazing kids.